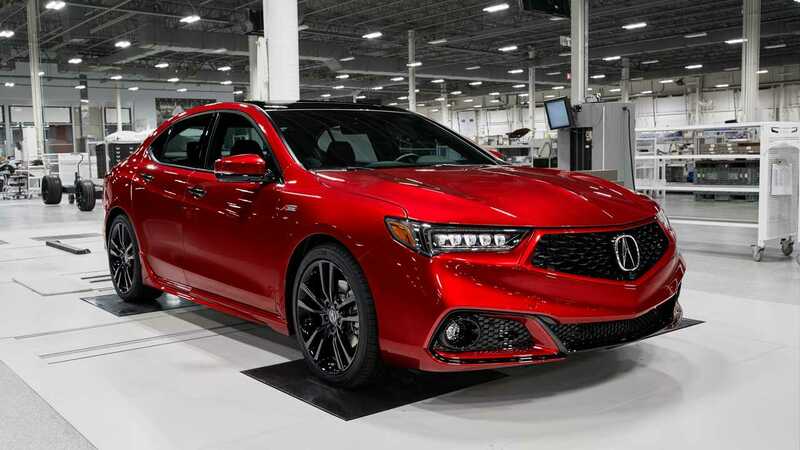 The highlight of this limited-edition sports sedan is that it will be produced by the same technicians that hand-assemble the Acura NSX supercar. 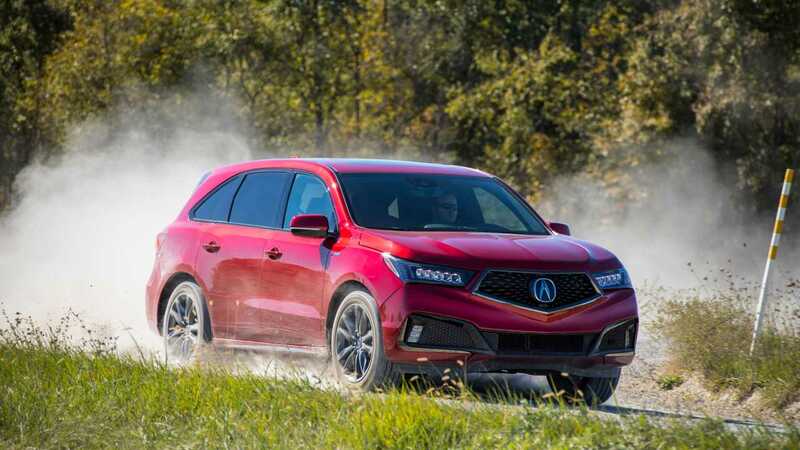 Acura promises to begin deliveries of the model this summer with prices starting at “around” $50,000. Acura is also bringing the MDX PMC Edition Prototype to the New York Auto Show. The handbuilt crossover will presumably share many of the styling details of the TLX PMC Edition sedan. Cadillac will formally take the wraps off of the new CT5 in New York. 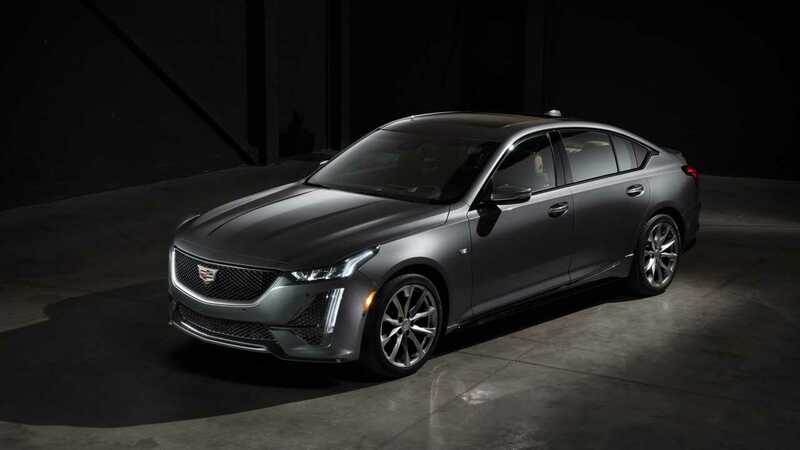 The informal replacement to the CTS, the CT5 boasts the brand’s latest design language and a sleek, fastback-style roofline. Power comes courtesy of a standard turbocharged 2.0-liter four-cylinder or a twin-turbocharged 3.0-liter six-cylinder engine. Both mate to a 10-speed automatic. Expect the CT5 to drive even better than it looks, as the car rests on an improved version of the brand’s competent Alpha platform. 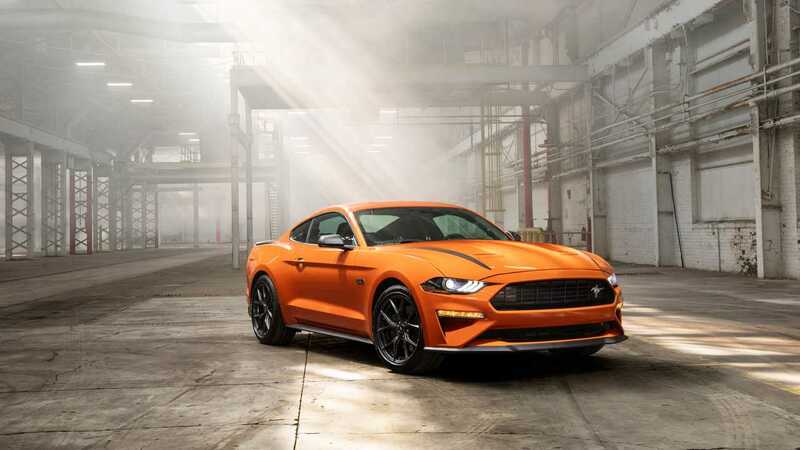 The 2020 Ford Mustang 2.3L with the High Performance package sports a 330-horsepower version of the car's turbocharged 2.3-liter four-cylinder engine. 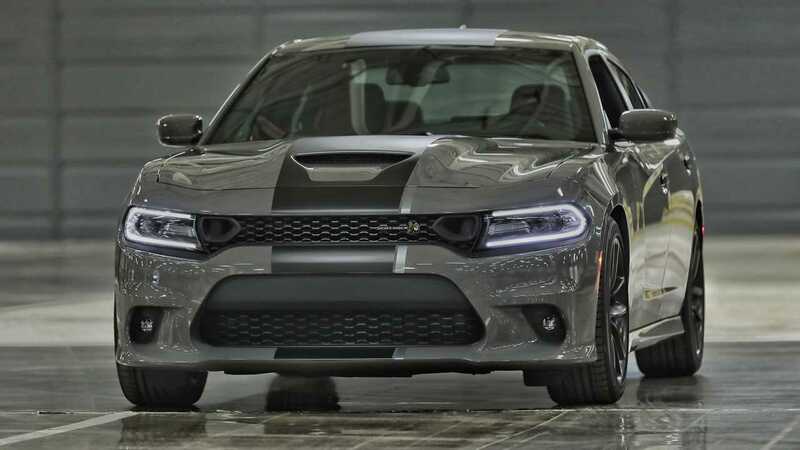 In order to ensure the High Performance package lives up to its name, the model includes a slightly larger twin-scroll turbo compressor, a fresh engine calibration, a larger radiator, a 3.55:1 final-drive ratio, and an active exhaust system with quad tips. 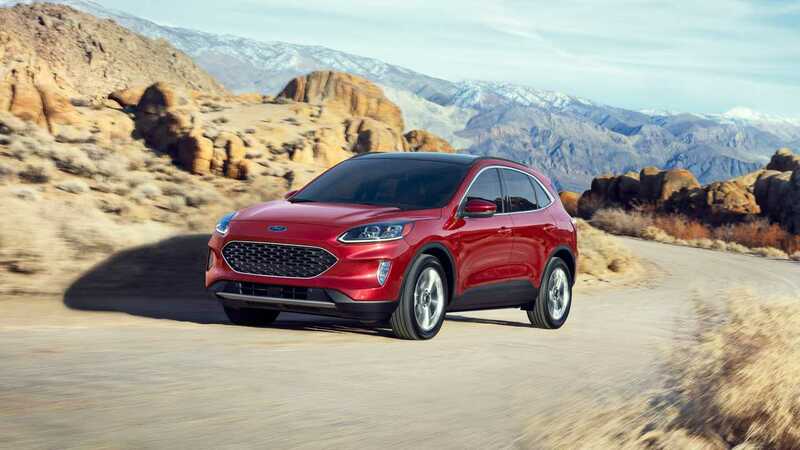 The Ford Escape gets redesigned for 2020. With more car-like styling, the compact crossover benefits from a quartet of powertrain options. A 180-horsepower turbocharged 1.5-liter three-cylinder comes standard, although buyers can opt for a more powerful 250-hp turbocharged 2.0-liter inline-four. 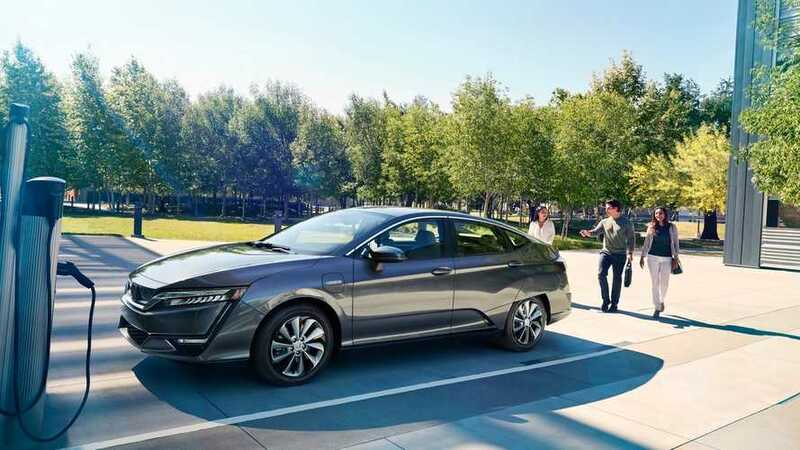 Fuel misers will want to check out the gasoline-electric hybrid model’s 198-horsepower powertrain or the plug-in gasoline-electric hybrid model’s 209-horse powertrain. For $1,995, the Stars & Stripes Edition adds some admittedly cool touches to Dodge's muscle coupe.Most obvious is the large Satin Black stripe with a silver edge outlining on the driver’s side. A nice set of 20-inch black wheels sit at the corners, and there’s special badging to identify the model. Inside you’ll find black interior accents with special black-on-black seats that have a bronze star embroidered into them. There’s more bronze with accent stitching and a special badge on the instrument panel. And naturally, you can’t have a Stars & Stripes Edition without actually having the American flag somewhere. You’ll find it outside on both front fenders looking properly subtle in low-visibility, military-spec black. For $1,995, the Stars & Stripes Edition adds some admittedly cool touches to Dodge's muscle sedan. Most obvious is the large Satin Black stripe with a silver edge outlining on the driver’s side. A nice set of 20-inch black wheels sit at the corners, and there’s special badging to identify the model. Inside you’ll find black interior accents with special black-on-black seats that have a bronze star embroidered into them. There’s more bronze with accent stitching and a special badge on the instrument panel. And naturally, you can’t have a Stars & Stripes Edition without actually having the American flag somewhere. You’ll find it outside on both front fenders looking properly subtle in low-visibility, military-spec black. 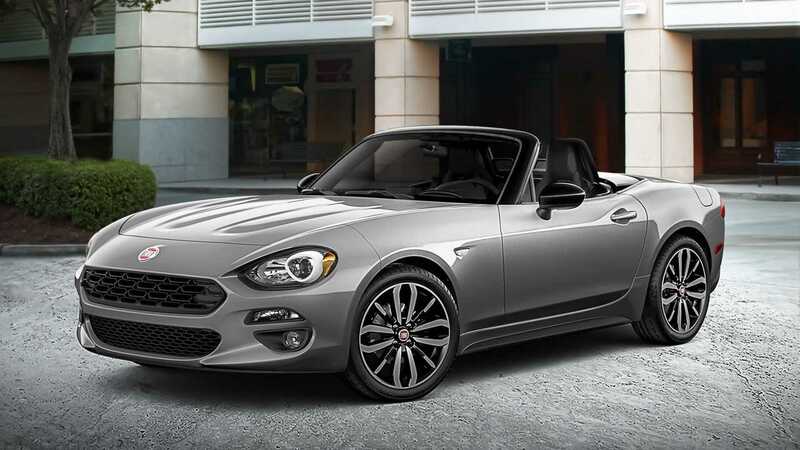 The 2019 Fiat 124 Spider Urbana Edition adds black finishes to the exterior windshield surround, roll hoops, mirror caps, and more. There's also a set of stylish 17-inch wheels. Sadly, there are no substantive changes to the car's mechanical bits. 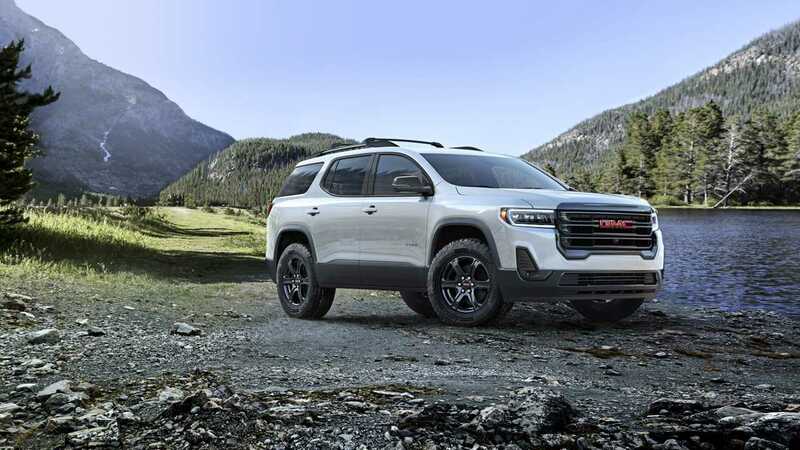 The refreshed 2020 GMC Acadia makes its auto show debut in New York. New features include the availability of a turbocharged 2.0-liter four-cylinder (the previous 2.5-liter inline-four and 3.6-liter V6 live on) and a more off-road-friendly AT4 trim. Small crossovers are hot right now, and Hyundai is doubling down with the Venue. 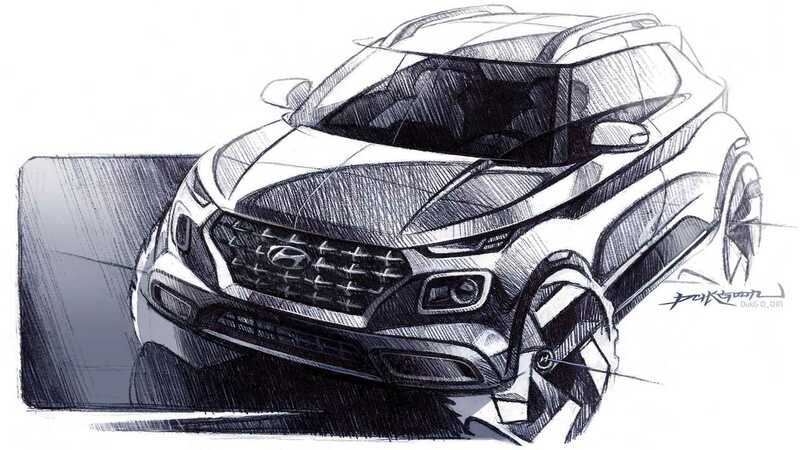 Smaller than the subcompact Hyundai Kona, the Venue seemingly aims to challenge the likes of the Nissan Kicks and Ford EcoSport. 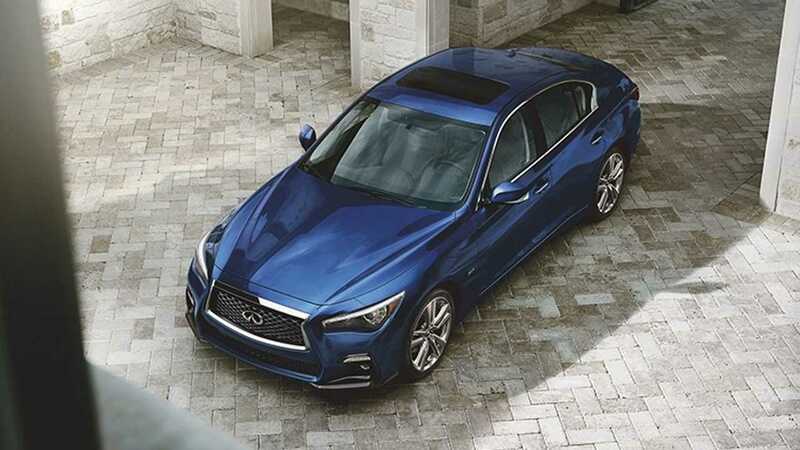 The Infiniti Q50 Signature Edition combines a lot of standard equipment with some subtle exterior styling revisions. Visual tweaks include slightly sportier front and rear fascias, as well as Signature Edition-specific 19-inch wheels. The Lincoln MKC is dead. Long live the Lincoln Corsair. 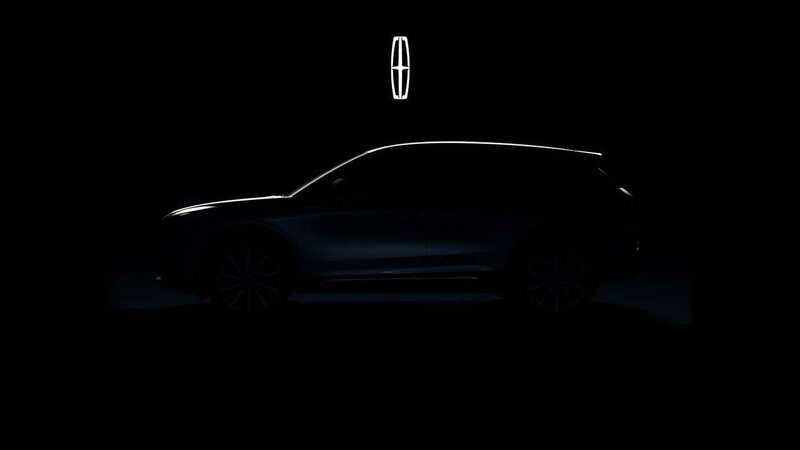 While little is known about Lincoln’s new compact crossover, spy photos show a vehicle whose design borrows heavily from the larger Aviator. Unlike the rear-drive-based Aviator, though, the Corsair is expected to share its underpinnings with the front-drive-based Ford Escape. 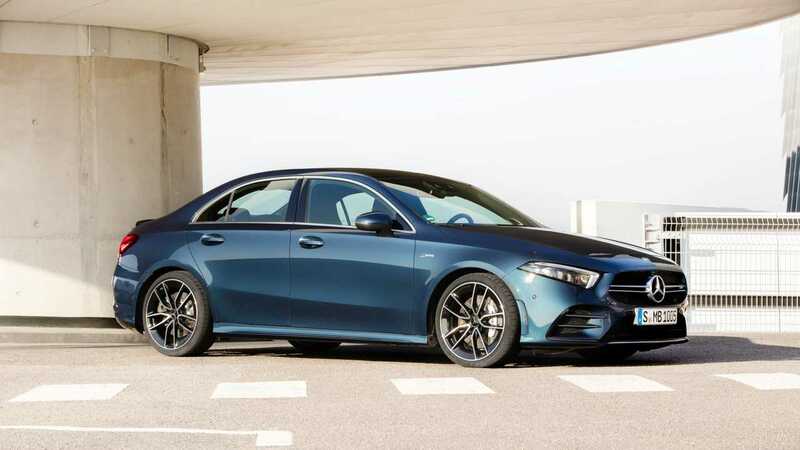 The little Mercedes A-Class sedan gets the AMG treatment. Underhood sits a turbocharged 2.0-liter inline-four that pairs with a seven-speed dual-clutch automatic transmission to send 302 horses to all four of the sedan’s wheels by way of the brand’s 4Matic all-wheel-drive system. 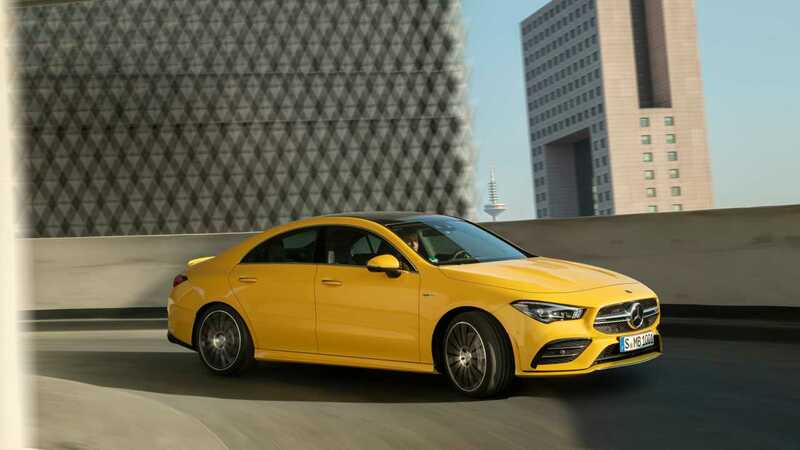 The swoopier sibling to the A 35 sedan, the CLA 35 uses the same turbocharged 2.0-liter inline-four and seven-speed dual-clutch automatic transmission as its platform-mate. Like the A 35, the CLA 35 produces 302 horsepower and comes standard with all-wheel drive. 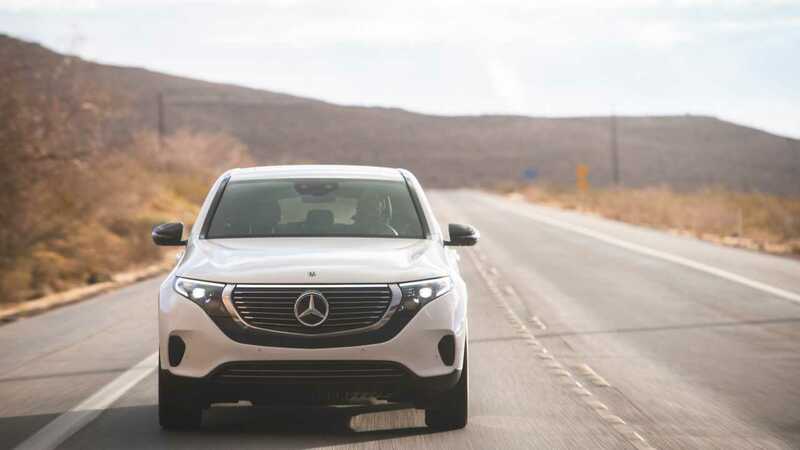 The all-electric Mercedes-Benz EQC welcomes a limited-edition model. Dubbed Edition 1886, the special model likely celebrates the Benz Patent-Motorwagen, a three-wheeled vehicle built by Karl Benz and first publically displayed in the year 1886. Mercedes-Benz’s biggest crossover gets completely redesigned in order to take on newer competitors such as the BMW X7 and Lincoln Navigator. 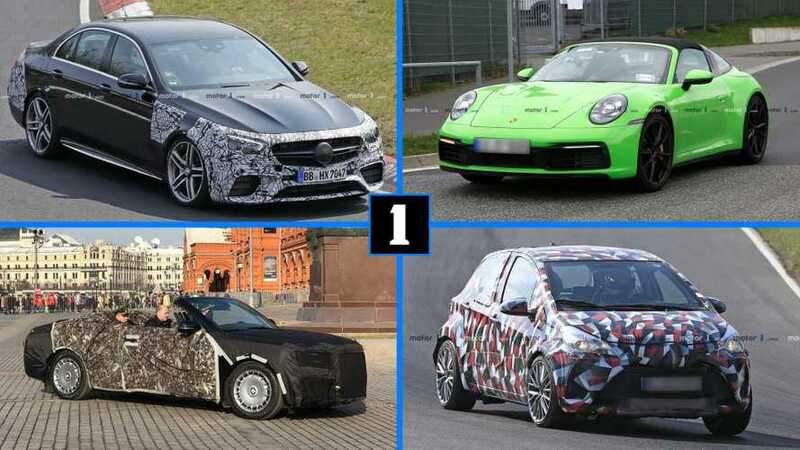 Expect an evolutionary design that adopts the brand’s latest styling cues. Inside, Mercedes’s COMAND infotainment system is all-but-certain to give way to the brand’s latest MBUX setup. Like the 2020 Mercedes-Benz GLC, the GLC Coupe benefits from a mid-cycle update that includes revised styling, a larger infotainment display, the adoption of MBUX, and a revised turbocharged 2.0-liter inline-four. With 255 horsepower, the updated engine makes 14 horses more than before. 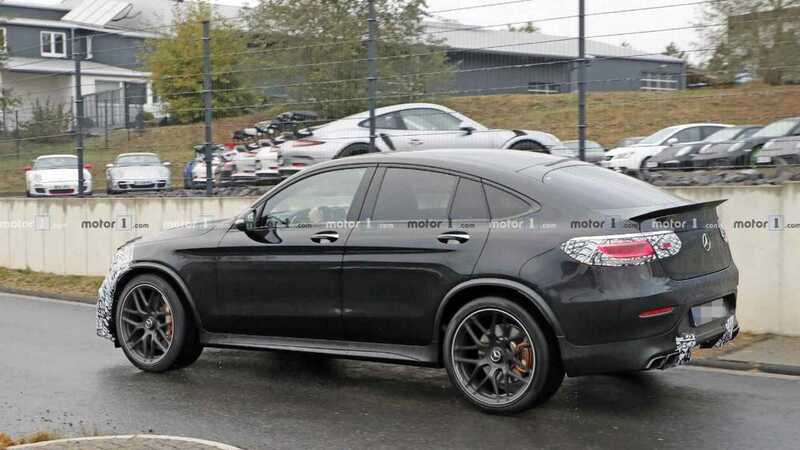 Mercedes-AMG will display its take on the updated GLC. 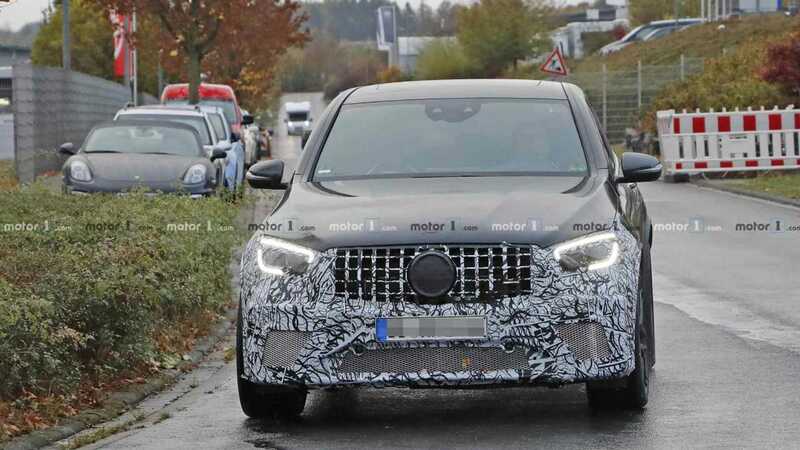 It's possible the GLC 43 will give way to a GLC 53 model that relies on Mercedes’s new turbocharged inline-six “mild” hybrid powertrain. Meanwhile, the current GLC 63's twin-turbocharged 4.0-liter V8 is expected to carry over to the refreshed model. Accompanying the standard Mercedes-AMG GLC is the updated Mercedes-AMG GLC Coupe. It's possible the GLC 43 Coupe will give way to a GLC 53 Coupe that uses Mercedes’s new turbocharged inline-six “mild” hybrid powertrain. 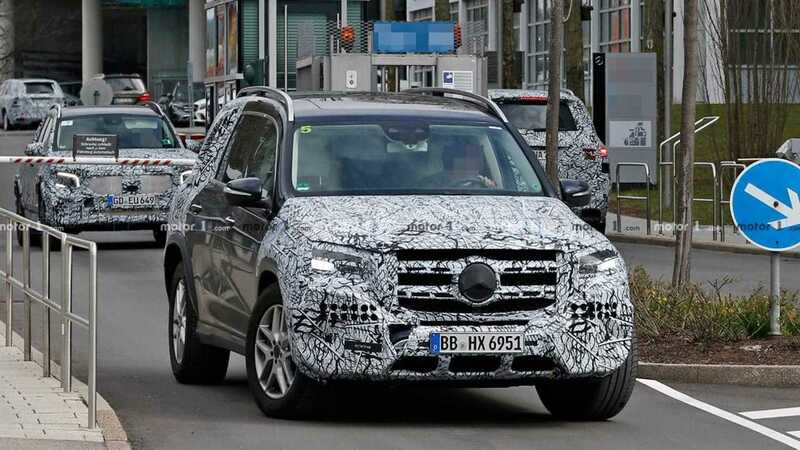 Meanwhile, the updated GLC 63 Coupe is anticipated to once again come in both standard and S variants. 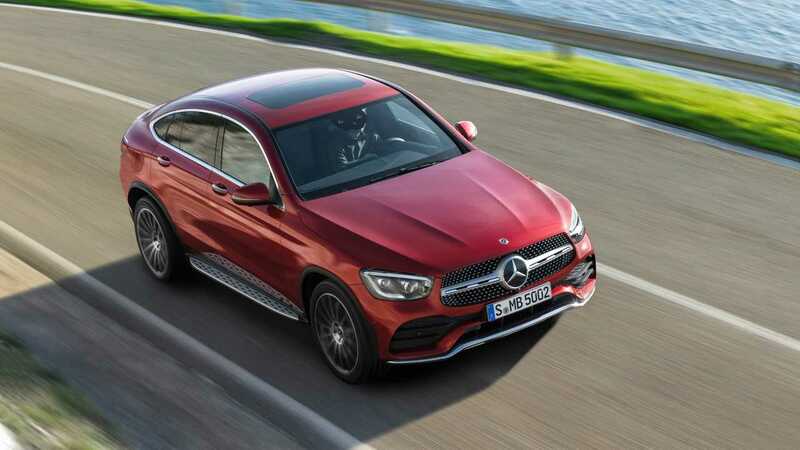 Today’s GLC 63 Coupe’s twin-turbocharged 4.0-liter V8 produces 469 horsepower in the standard model and 503 horses in the S, and we fully expect the updated models to sport a few extra ponies under their hoods. 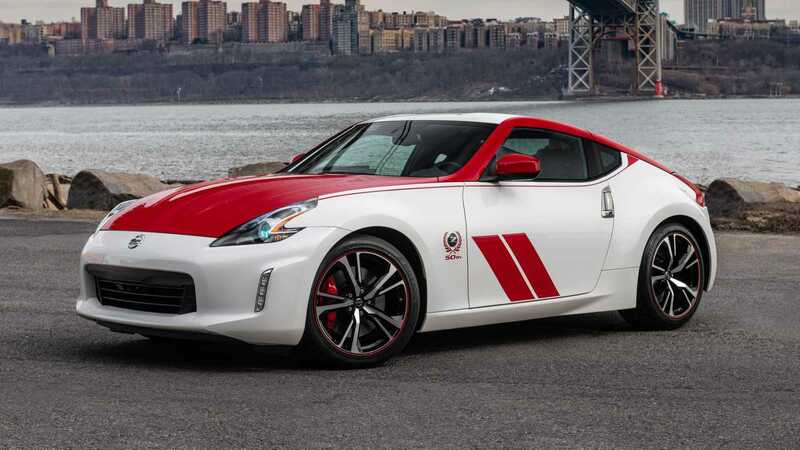 The 2020 Nissan 370Z 50th Anniversary Edition's two-tone finish with prominent dual side strips pays homage to Peter Brock’s 240Z race car – one that absolutely dominated SCCA racing in the early 1970s. Nissan will offer the livery in two color options: white with red accents and silver with black accents. The package is available on base, Sport, Sport Touring, and Nismo models. 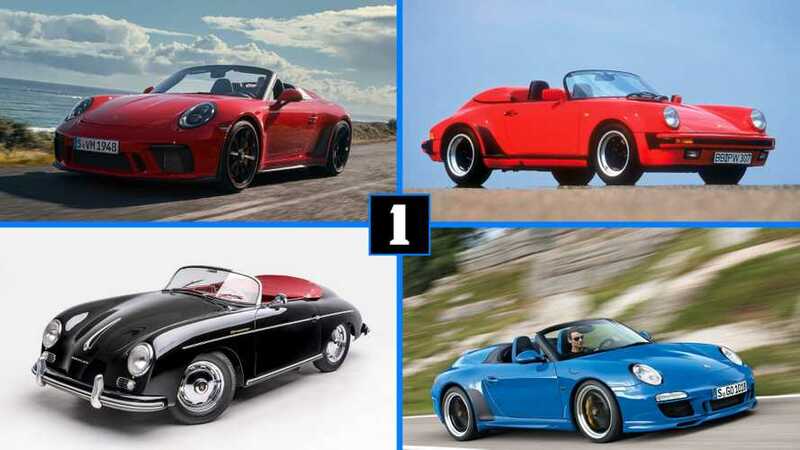 Regardless of color or trim level, each car gets prominent door stripes with thin side stripes running from the headlights to the rear pillar. The Z badge on the fenders is also adorned with special 50th-anniversary badging, while Anniversary Edition 19-inch wheels complete the look. 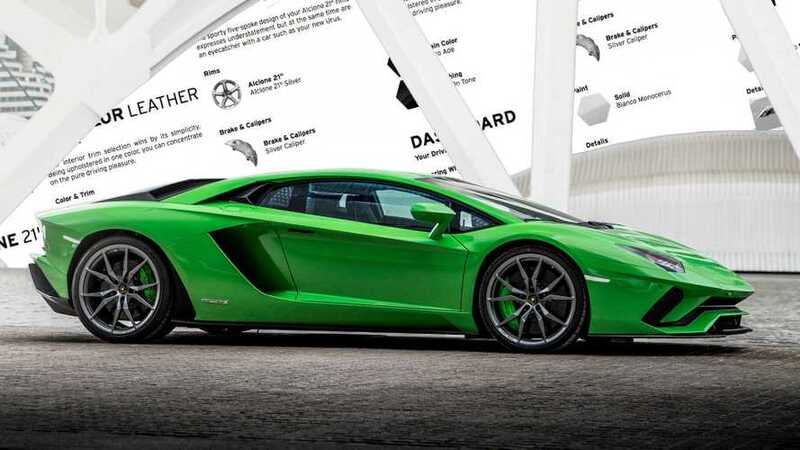 Inside, the 50th Anniversary Edition includes 50th-anniversary logos on the tachometer and seat headrests, unique seat stitching, an Alcantara-wrapped steering wheel, special floor mats, and additional synthetic suede door panel inserts. 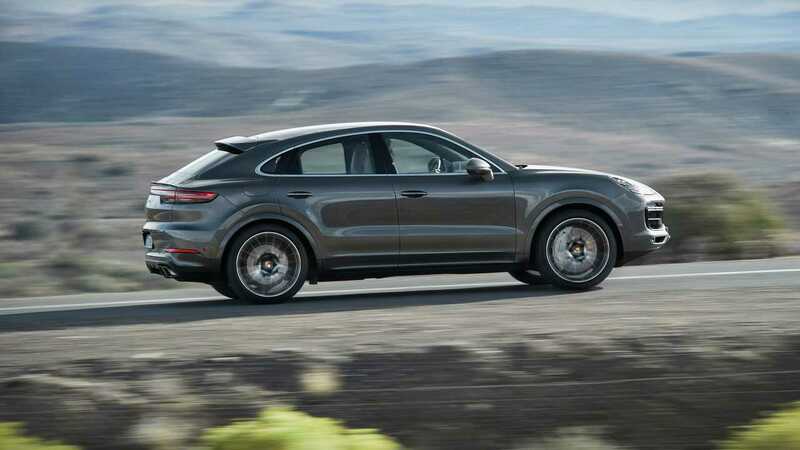 Porsche jumps into the crossover coupe segment with the Cayenne Coupe. Trading the Cayenne’s boxy rump for a fastback rear end, the Cayenne Coupe aims to please buyers who favor style over substance. While the Cayenne Coupe’s cargo bay is surely less versatile than the standard model’s, the Coupe’s dual-winged rear end offers enough visual pop to get it to the front of the valet line. The next-generation Subaru Outback is confirmed for a New York City debut. Expect the crossover continue to share its key mechanical bits with the Legacy sedan. This means the Outback is likely to sport a standard 2.5-liter naturally aspirated four-cylinder engine with 182 horsepower and 176 pound-feet of torque, while a turbocharged 2.4-liter flat-four engine with 260 hp and 277 lb-ft is all-but-certain to serve as the optional unit. All-wheel-drive and a continuously variable transmission will surely remain standard across the Outback line. The Toyota Yaris hatchback returns after a year hiatus. 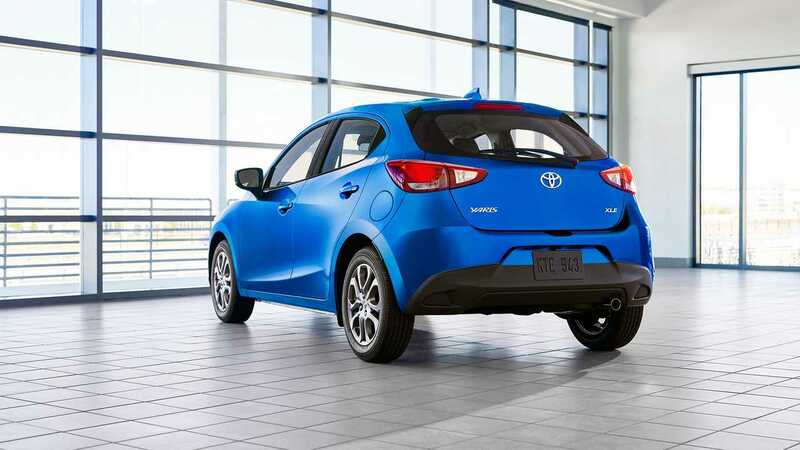 Trading its Toyota bones for the same Mazda 2 underpinnings as its sedan sibling, the new Yaris hatchback offers a standard 7.0-inch touchscreen infotainment system and 15.9 cubic feet of cargo space. Unfortunately, a six-speed automatic is the sole transmission for this 106-horsepower hatch. 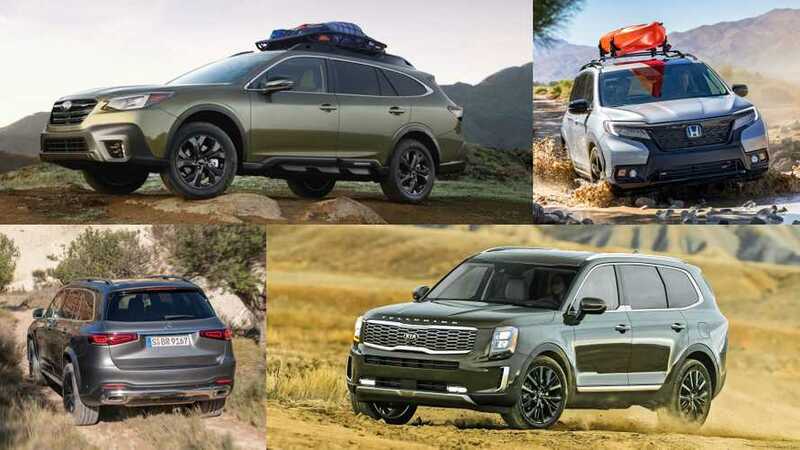 The mainstream full-size crossover segment is hotter than ever, and Toyota is taking on the segment’s leaders with its redesigned 2020 Highlander. 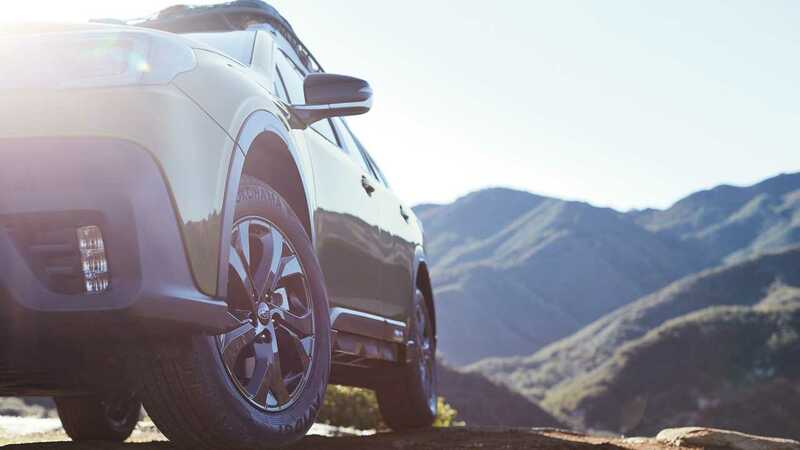 With RAV4-like looks and the Toyota New Global Architecture (TNGA) underpinning it, the latest Highlander promises greater style and dynamic capabilities. Expect the new Highlander to once again offer both gasoline and gasoline-electric hybrid powertrains. 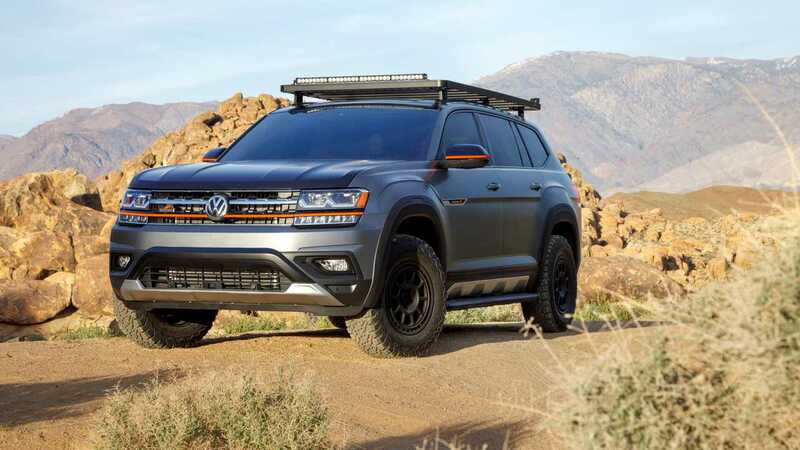 The Volkswagen Atlas Basecamp Concept rides on fifteen52 Traverse MX Concept wheels wrapped in 265/70 R17 all-terrain tires on all four corners. 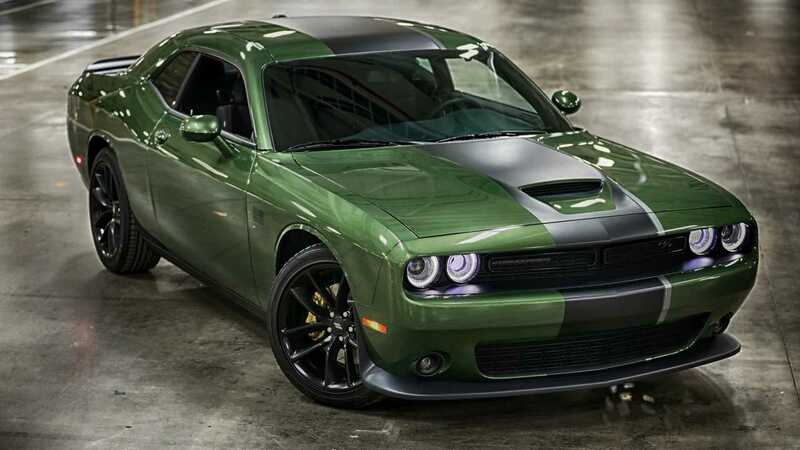 The custom body kit is designed by Air Design and there’s also an H&R lift kit with coil over springs, which raises the crossover's height by about 1.5 inches. Other additional features include off-road LED light bars, a roof rack system with bike holders, and protective interior accessories from Volkswagen. 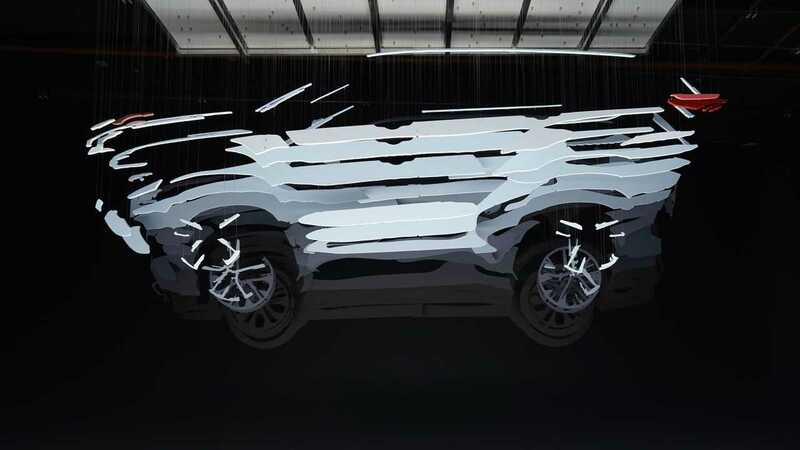 From CT5 to Highlander, here’s everything expected to debut at the New York Auto Show. 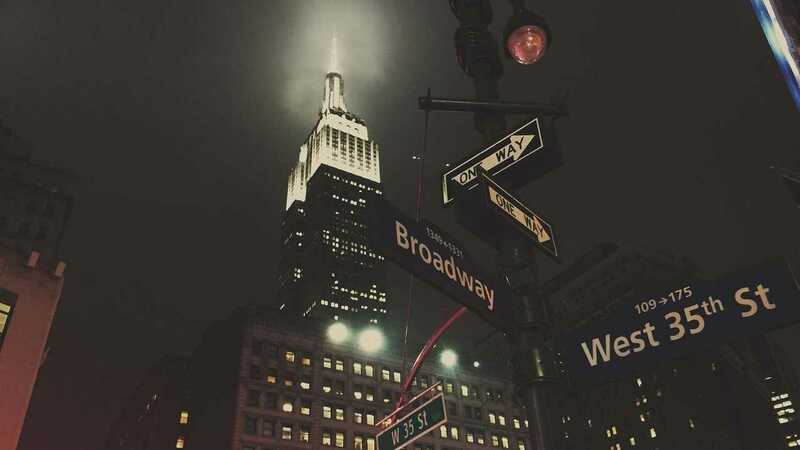 The 2019 New York Auto Show promises to shine the spotlight on a number of important new cars and crossover SUVs, and automakers from Cadillac to Toyota are teasing the important new vehicles they’ll put at the center of their booths. 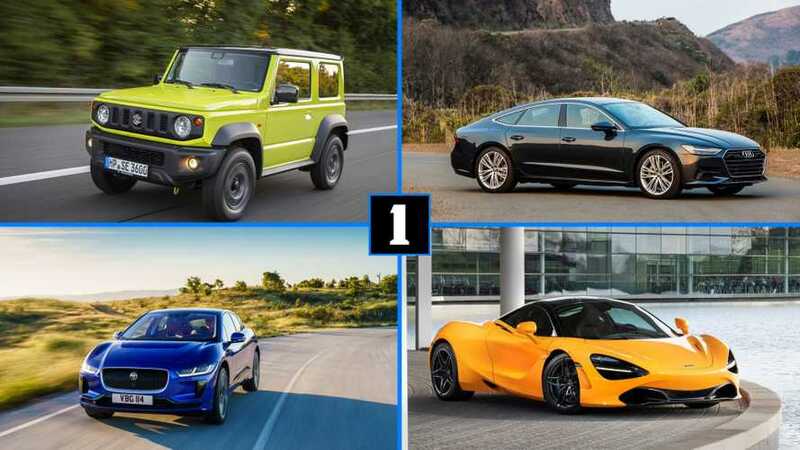 Whether you’re in the market for a new sports sedan or a family crossover, or you’re simply a die-hard car enthusiast eager to see the latest production-bound and concept vehicles, Motor1.com outlines all the new products slated to debut in the Big Apple.